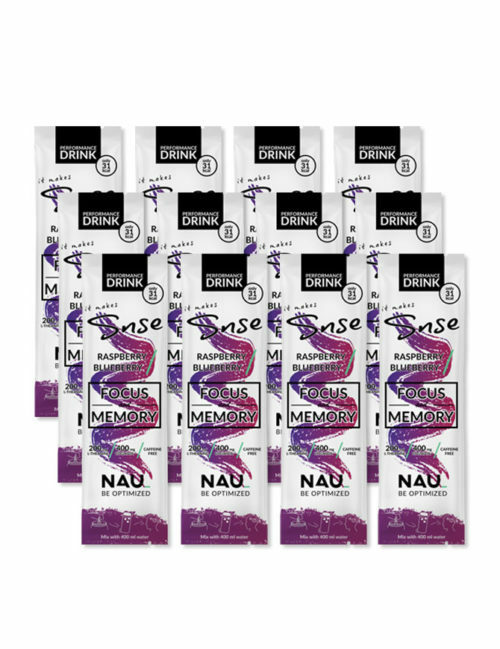 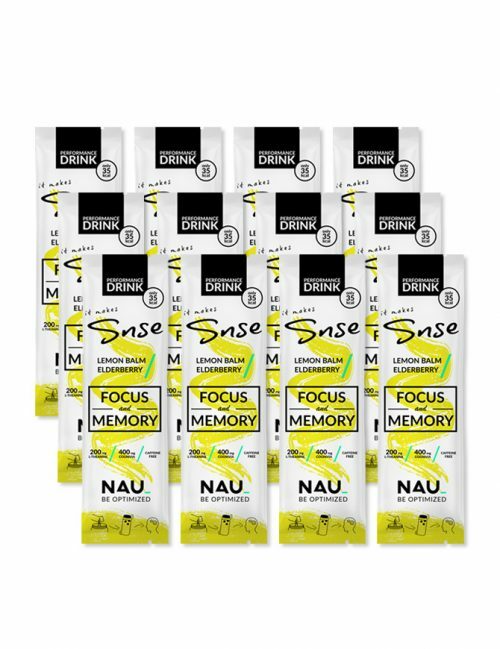 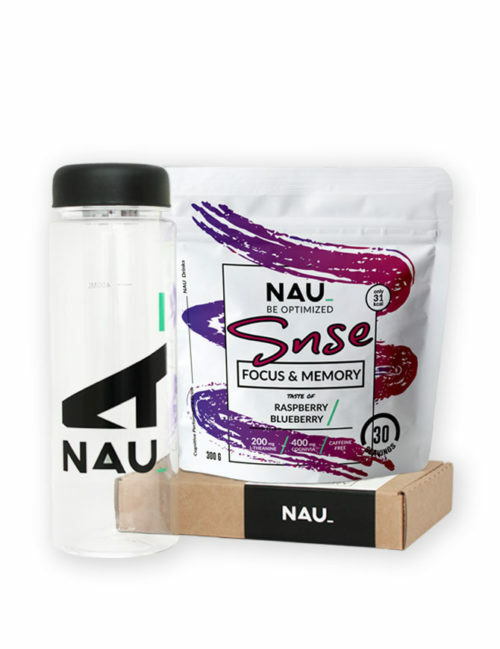 To all you legends repping the NAU squad. 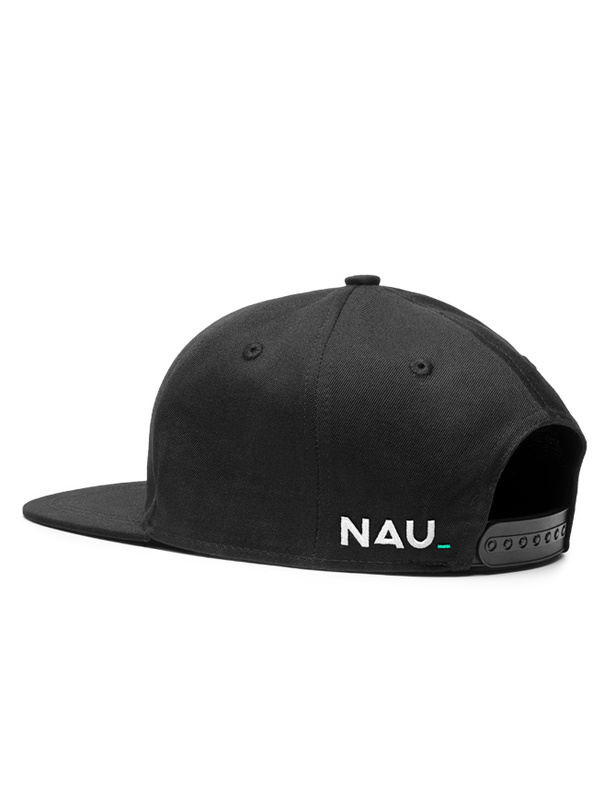 Our original NAU Snapback is absolutely what you looking for. 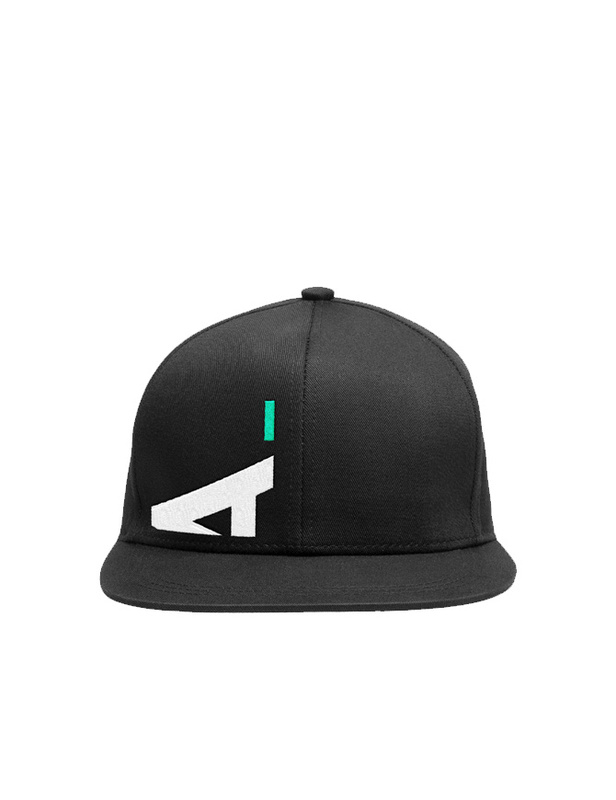 This will definitely be one of your favorite hats.